It’s here…it’s finally here! I am so excited and overwhelmed and thrilled and nervous all at once as I release my first eBook to you. You may or may not know that it has been a long dream of mine to share my writing, thoughts and creativity in a book. 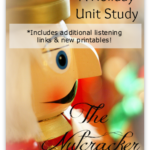 Well, it has finally come to fruition right now, for the holiday season with this new Christmas Music Study. 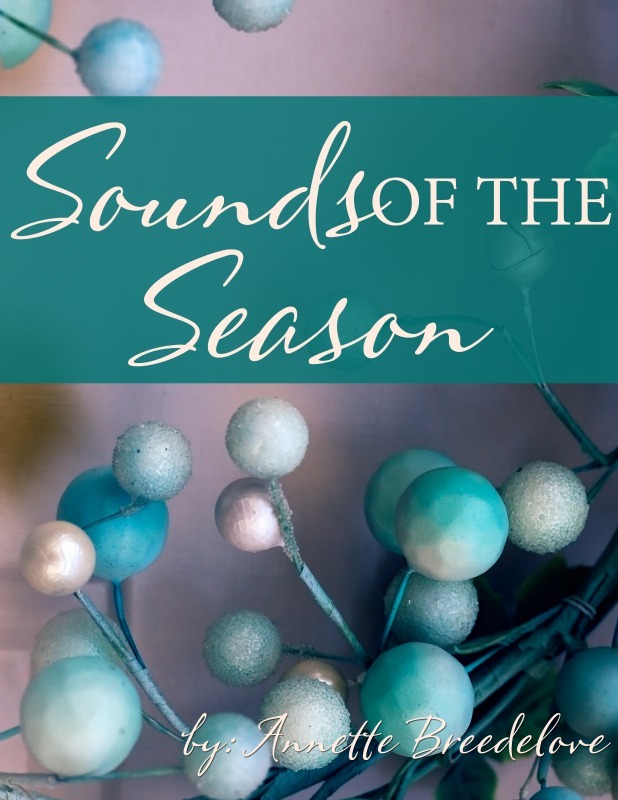 It’s no secret, in my house Christmas music can pop up at any time of the year. Sometimes you just need a bright, cheery pick-me-up and Christmas songs are filled with hope and joy. I also enjoy listening to different styles of the same song. Warning: Nerd moment – I find it fun to compare and contrast the different instruments, rhythms/tempos, styles and vocals. It’s like a party in my head…all the time. Feel free to join in! 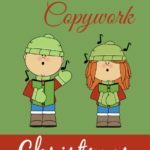 As I mentioned this to my husband a few weeks back, the idea finally struck me – make a Christmas music study using different styles. YES! I was so excited that I got to work immediately. So for the past few weeks my house has already been filled with Christmas music, cheer and joy. I am ready to deck the halls, but my husband says no. So I’m patiently waiting until the day after Thanksgiving – then it’s going up. Meanwhile, I hope you all will find this music study a fun one. 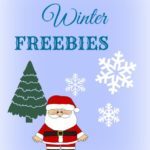 The study includes 10 classic Christmas songs and carols that will not only get you in the holiday spirit, but be fun and enjoyable to dissect at the same time. Each song includes a brief history and links to a variety of styles as well as a Venn Diagram for each song. There are also a number of notebooking pages for songs, composers and blank ones to use as you need. 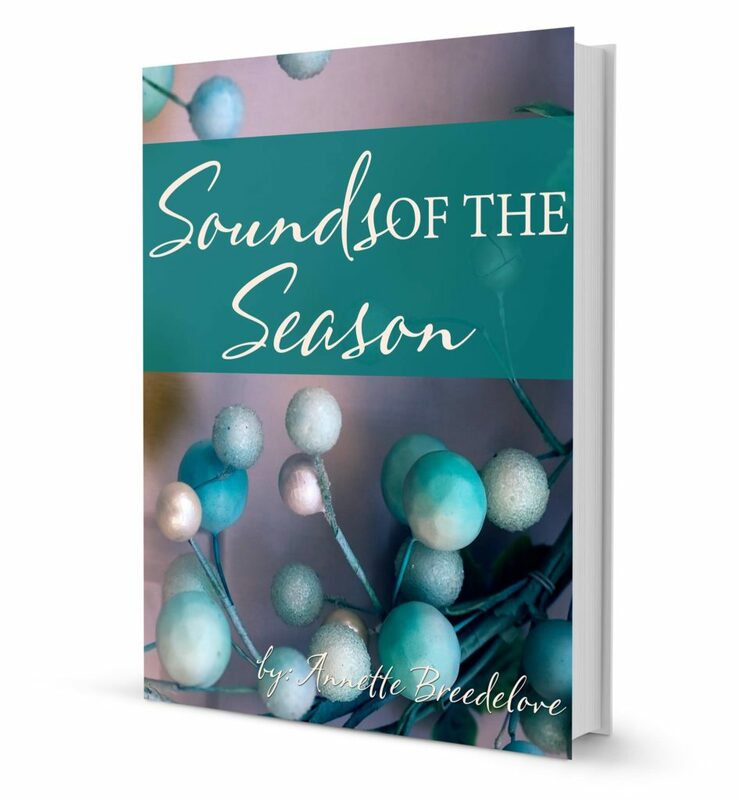 Right now, through November 16, 2015, you can grab this FREE when you subscribe to my newsletter. After that, it will be for sale in my shop. Simply enter your email below to subscribe to my newsletter and you will receive an encrypted link that you can download. 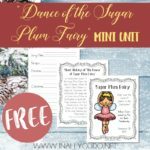 If you’re looking for more Christmas music studies, check out my Dance of the Sugar Plum Fairy and Nutcracker studies. Hmm…that is strange Brandee. Did you make sure there were no extra spaces at the end? My husband did that yesterday and it was the culprit. If you’re still having trouble, simply email me from the address you use and I will get you the download. Email: mommi(at)inallyoudo(dot)net Sorry for the trouble. Sometimes if I type too quickly I get 2 instead of @ or a comma instead of a dot for the ending. Try retyping slowly. It may also give an error message if someone is already subscribed. I finally got it to work. I used a different computer. Go figure. I am pretty careful when typing it out, so I usually go very slowly and recheck before hitting send. Thanks for the input though Laura. I did get the email, but an error message came up saying I couldn’t download the link. I’ll try again later and probably on another computer. Crazy technology. It’s great when it works. The site has been getting hit HARD today. Please email me if you still have trouble, Brandee. I will get it to you! Download link couldn’t be found in the wp_eStore database. Yes, I’m so sorry about that. I’m working as fast as I can to resolve the issue. Thank you for your patience. Thank you so much. Got it now!! “The download link(see browser address bar) couldn’t be found in the wp_eStore database”. Figured it might be a popular download and the site might not be able to handle so much traffic or something, but wanted to give you a heads up in case others may be experiencing it. Having the same error as above, I see your response and will try again tomorrow. Very excited about using this resource. If you’re still unable to get the printable, please email me for a new link. We are working to resolve the issue as quickly as possible and I will send you a new link as soon as I can. Thank you for understanding. I love this time of year. Thank you for linking up and sharing with us at #AnythingGoes. Have a great week! We love putting on Christmas music through the holiday season. Congrats on your book. Thanks for sharing it at #made4kids!